Valetine? VALETINE? Did they just come up with a random word? What does that even mean and how is being your valet in Lebanon a romantic thing or even remotely linked to Valentine’s? 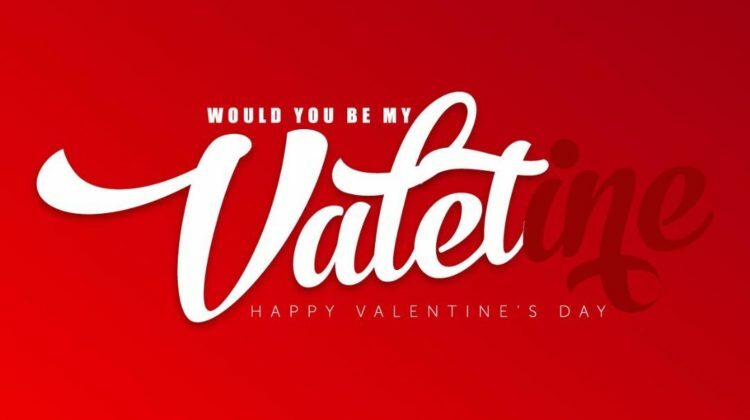 I will break your gear box, change your radio channels and adjust your seat: Can I be your Valetine? I will do a couple of donuts in the neighborhood, drag race with the police and throw away any fine I get: Can I be your Valetine? See Also:When Will People Stop Blocking Roads in This Country? Well unlike you! I think some people trust the valet guy on what’s in the car and their cars more than their wives or girlfriends!!! (and vice versa) They let the valet drive their Ferrari and park it in front of the 7stars restaurants but not “the woman”! Very creative idea and I looooooove it!